F.A.L.C.O. E127: Satellite Reign Live! The many Hyrule Warriors DLC's provided Nintendo fans with a lot of new content to keep the game fresh in interesting way, mainly through its unique character choices. Very soon, however, we'll be reaching the end of the road for new DLC characters, but not before Nintendo surprises us with a secret character practically no one expected. Though certain fan favorites like Skull Kid were left out from the DLC character lineup, the final DLC, Boss Pack, includes a character that (I suspect) most Nintendo fans would've expected. 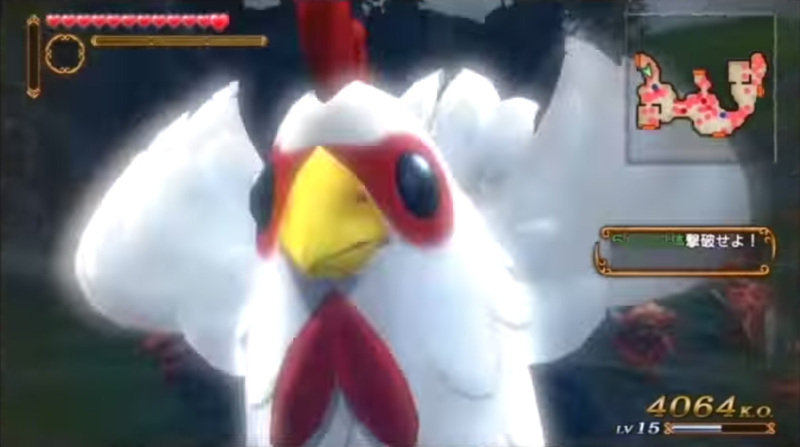 In a video that surfaced recently on Youtube, we see footage of players being able to unlock a giant Cucco to run around the battlefield and peck their way to victory! The Cucco, who was once the punching bag of many weapon attacks, now can unleash its full fury in the hands of the player! This DLC was pushed back slightly, but should be arriving for sure by March 12th. Grab it for only $5 on the eShop, or as a part of the full Hyrule Warriors Season Pass! 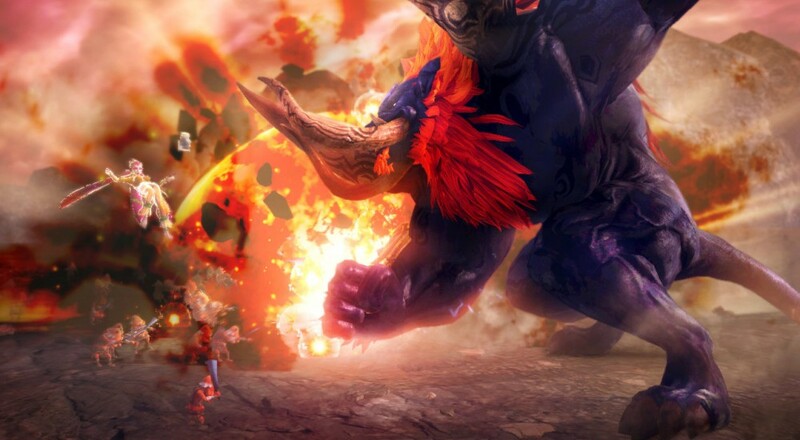 Don't forget that Ganon, not the human but the original giant boar fiend we've come to know from the original, is playable in the upcoming Boss Rush mode in the same DLC! Page created in 0.4700 seconds.